Cameo Shores community is one of Newport Beach prime oceanfront locations. 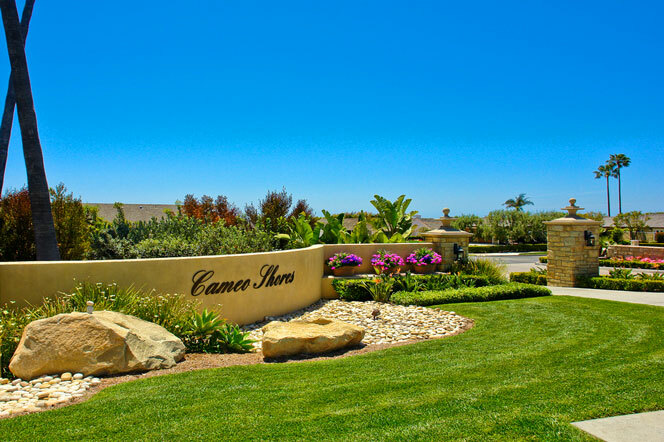 Located in the Corona Del Mar area, Cameo Shores is a non-gated community of single level homes that take in the great views of the Corona Del Mar and Newport Coast coastline. Home prices range from several million dollars to ten million plus for an oceanfront estate home. This is one of the best locations in Corona Del Mar as it boarders the Newport Coast area and just minutes to the many shops and restaurants in the downtown Corona Del Mar area! Cameo Shores homes due command a premium for it's location and wonderful views. Cameo Shores homeowners association dues are just under $100 a month and managed by Village way Management. For more information about Cameo Shores homes for sale please contact us today at 949-444-1901. We specialize in the Cameo Shores community and Newport Beach Real Estate.